This month’s walk | Crowlas & Ludgvan W.I. Shirley’s walk this month is actually before our monthly meeting, so I thought you’d all like a reminder! 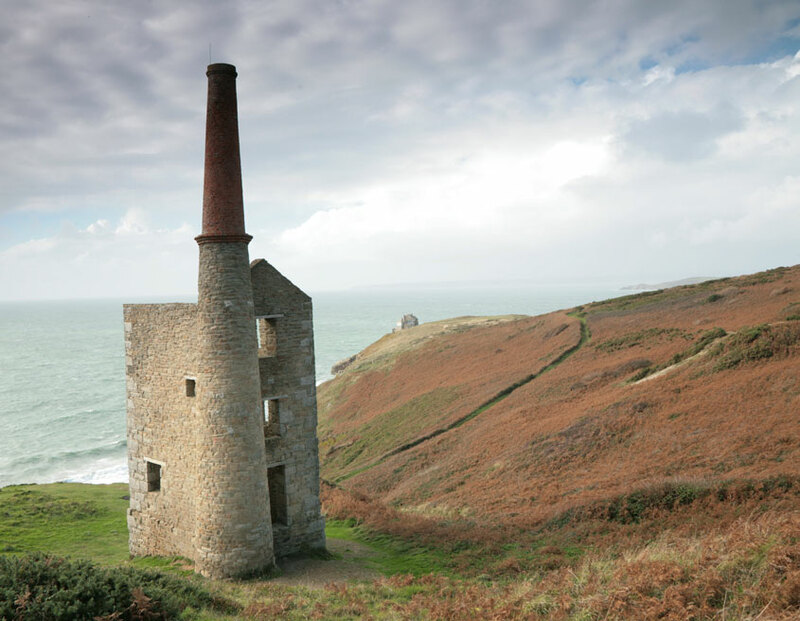 The walk is 5 1/2 miles long and will take in Wheal Prosper mine and Rinsey Head on Wednesday 15 October. If you’re interested or would like more details, please contact Shirley on (01736) 741324 or by email on grumpi@tiscali.co.uk. This entry was posted in Uncategorized and tagged Walking Group. Bookmark the permalink.